The Walt Disney Company is celebrating the enormous success of Black Panther by donating $1 million to the Boys & Girls Clubs of America, according to a news release. The donation is meant to further develop the organization’s youth STEM (Science, Technology, Engineering and Math) programs. 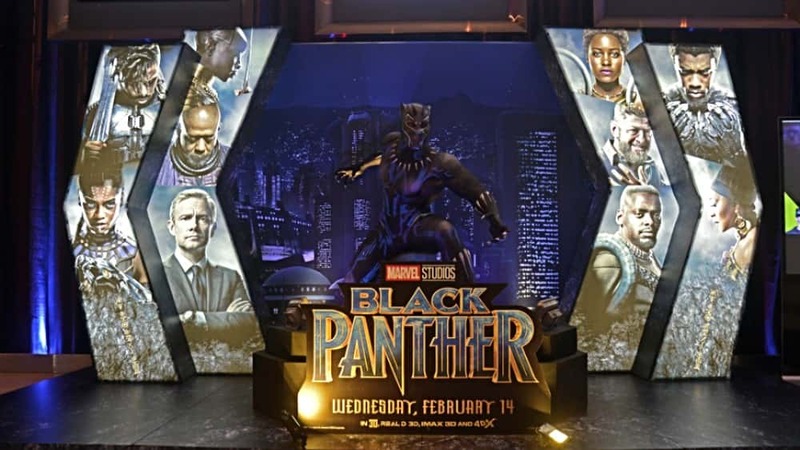 “Marvel Studios’ Black Panther is a masterpiece of movie making and has become an instant cultural phenomenon, sparking discussion, inspiring people young and old, and breaking down age-old industry myths,” Disney CEO Bob Iger said in a statement. “It is thrilling to see how inspired young audiences were by the spectacular technology in the film, so it’s fitting that we show our appreciation by helping advance STEM programs for youth, especially in underserved areas of the country, to give them the knowledge and tools to build the future they want.” The Boys & Girls Club will use the money to fund STEM centers at “12 communities across the country,” as per the release, Marvel’s Black Panther has earned $700 million in the worldwide box office, after two weeks of release.